Thinking differently about making things, Evangeline Pesigan acts as a facilitator rather than a creator, collaborating and making connections between her vision, design method and the more instinctive approach of artisans. Her goal is to foster meaningful interactions where limitless possibilities are shaped and knowledge is equally exchanged. Evangeline conceived her first furniture line in September 2013. She has expanded her interests beyond her native Philippine culture, mixing creativity and traditional craftsmanship with modern fabrication and unexpected juxtapositions. Storytelling, heritage and sensibility for craft are paramount in her practice. She has been involved in a variety of projects and her work has been featured in many galleries and design and art exhibitions all over the globe, such as the Victoria and Albert Museum, Blythe House, London Design Festival, Salone Internazionale del Mobile Milano and Maison & Objet Paris. Designer Evangeline Pesigan, MA, grew up in Manila, Philippines. She obtained a dual-degree in Management and Communications at De La Salle University, and furthered her studies at Parsons and the New York School of Interior Design, where she graduated with distinction. She began her career as an interior designer completing a wide range of projects around New York, Connecticut and New Jersey. 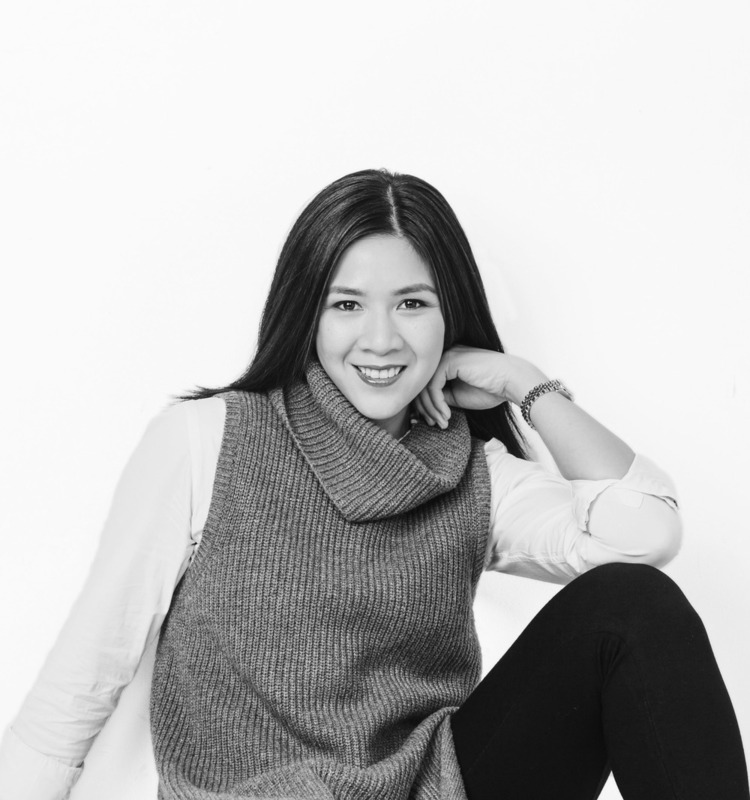 She set up her own studio practice, and expanded her work to include event design. Since then she has developed a passion for furniture design and inspired her to establish a unique design approach while completing a Master’s degree from Central Saint Martins in London. With a particular focus on the relationship and engagement between designer and craftspeople, Evangeline takes an interdisciplinary approach across industries to promote innovative and progressive design. She engages and recontextualizes dualities and in the process finds a balance to embody contemporary ideas inspired by cultural influences. From that approach, she explores the everyday moments, often unnoticed, as a way of learning from the past to better understand the present and reinterpret new design possibilities. Evangeline’s pieces are inspired by material experimentation and ideas influenced by people’s lives and the world around them. Her designs are refined and unexpected yet providing comfort and familiarity about them. When it comes to conceptualizing projects, she aims to challenge and push the limit between contemporary design and craft in today’s global landscape, transforming into a new cultural meaning to advocate uniqueness of design and value of sustainability.